Megan Imrie: Amping up for Sochi 2014. Those are the words of Olympic athlete Megan Imrie, who is the definition of a small town girl with big dreams. Born and raised on a ranch at Falcon Lake (Falcon Beach Ranch), Imrie’s work-oriented lifestyle has made her one of the hardest working athletes in the country. 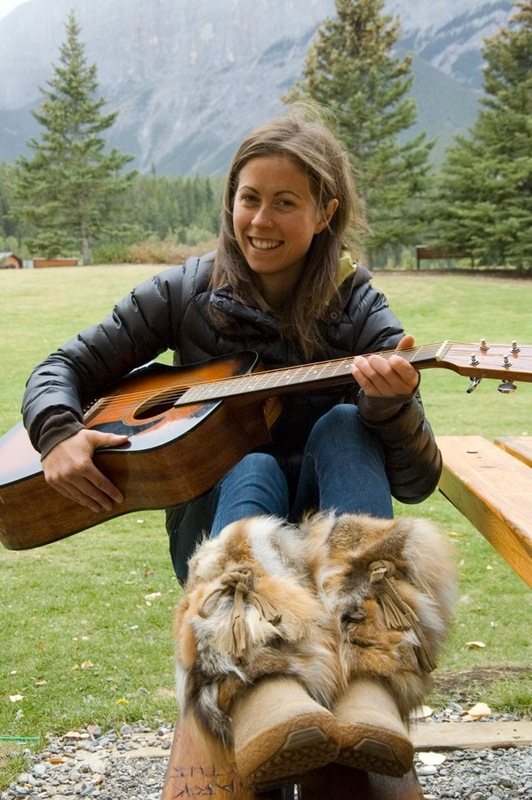 From the early stages of training and competing in the biathlon at Falcon Ridge Ski Area to representing Canada in the Vancouver 2010 Olympics, Imrie’s determination keeps her climbing steadily to the top. Imrie’s next big step is the 2014 Winter Olympics in Sochi, Russia, and she’s got the support to back her up. Whether it’s a local fundraiser or some positive verbal support, Imrie is backed up by that small town support many athletes from larger centres only dream of having. The Falcon Ridge Ski Area has maintained a well-kept biathlon course as well as a beautiful and scenic cross-country ski trail that have enabled Imrie to learn and progress in the sport. Having to condition herself to compete against those who train in mountainous terrain such as in Alberta and British Columbia, is only one more reason why Imrie pushes herself above and beyond. 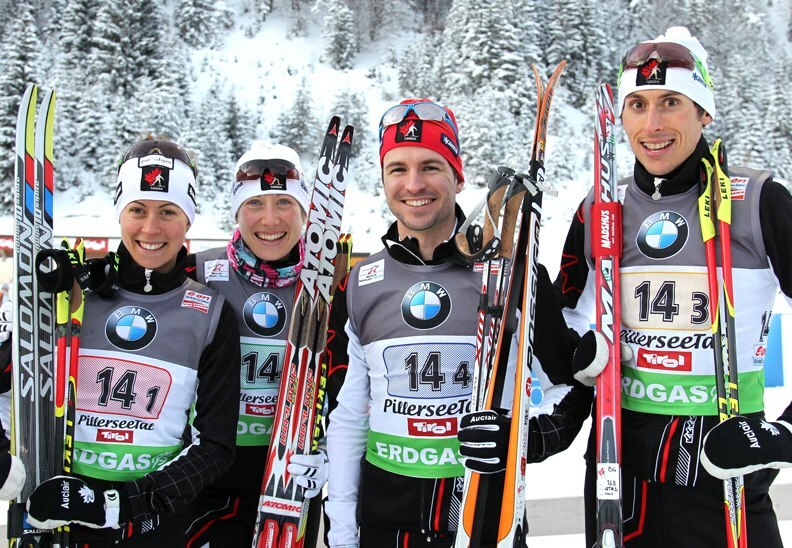 Imrie also says that if it wasn’t for the maintained biathlon course provided by Falcon Ridge Ski Area, she would never be where she is today, let alone competing in biathlon. Imrie recently had a fundraiser at https://pursu.it/campaign/megan-imrie/ to help her get to her next destination. After raising nearly $5,000 over her goal, Imrie has got her eyes focused on Sochi. 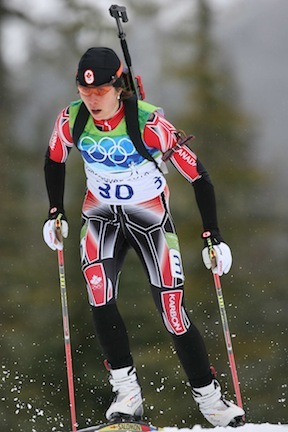 Imrie is now two-thirds of the way to the Sochi 2014 Winter Olympics, and to qualify she needs to place in the top 30 in the World Cup in December, which should be a breeze for the Falcon Lake athlete. Imrie is now focusing everything on skiing and shooting in order to qualify for the 2014 Sochi Olympics. Let’s help send Falcon Lake to Russia! Share your support for Megan Imrie on Experience the Whiteshell as she prepares for another Olympic season.